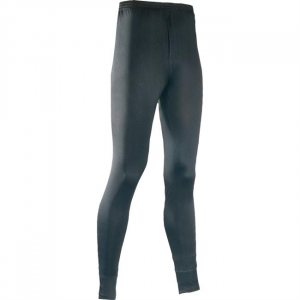 Terramar's new Kid's Power Play 2.0 set features ClimaSense Carbon Thermoregulation Technolody. 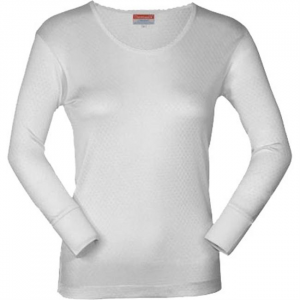 The brushed fabric inside and out traps air and allows breathability. 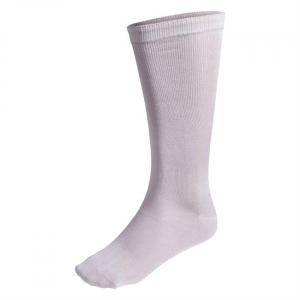 The Thermasilk Mid Calf Sock Liner offers a natural super soft touch and feel with all the technology you need. 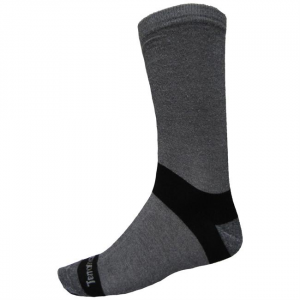 The result is a breathable lightweight sock liner that keeps you warm, dry and comfortable for all your outdoor adventures. 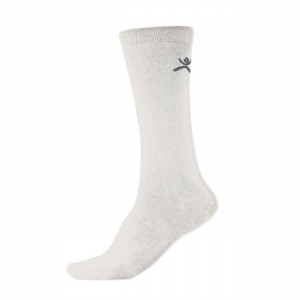 A warm yet lightweight liner sock for all your winter activities! 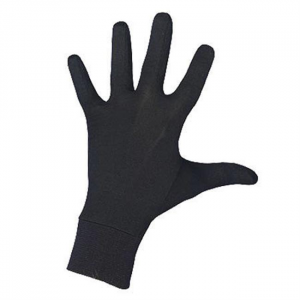 Terramar's silk unisex gloves use the same EC technology as the rest of their line, with an added touch of spandex to fit snugly on your hands. 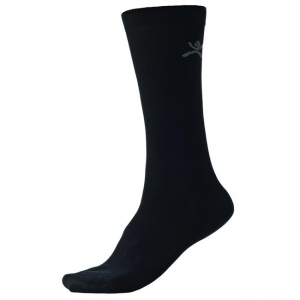 Use this liner in whatever weather conditions you encounter to keep your hands dry and comfortable. 100% pure silk in a delicate pointelle pattern. 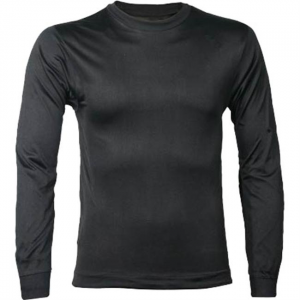 The filament silk construction is extremely lightweight and comfortable next-to-skin.